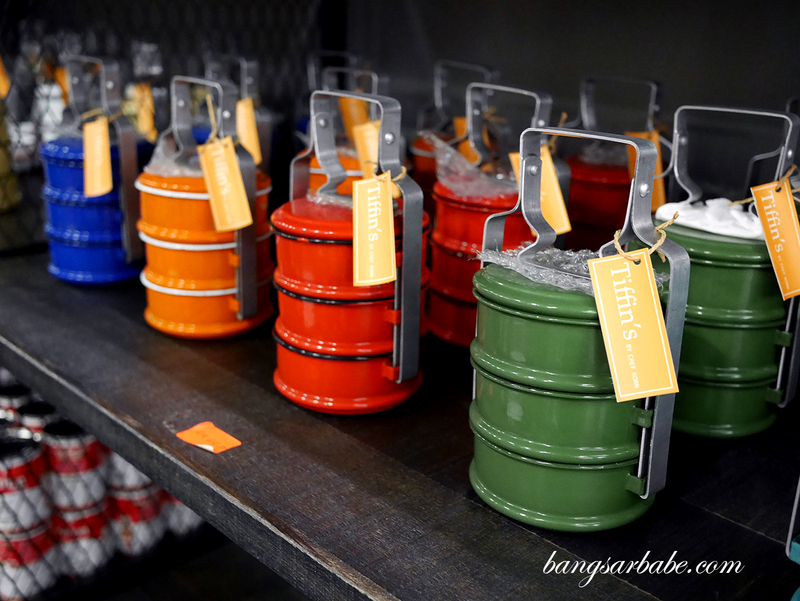 Thai food happens to be one of my favourites; there’s plenty to like about the assortment of flavours, colours and fiery notes in this cuisine. 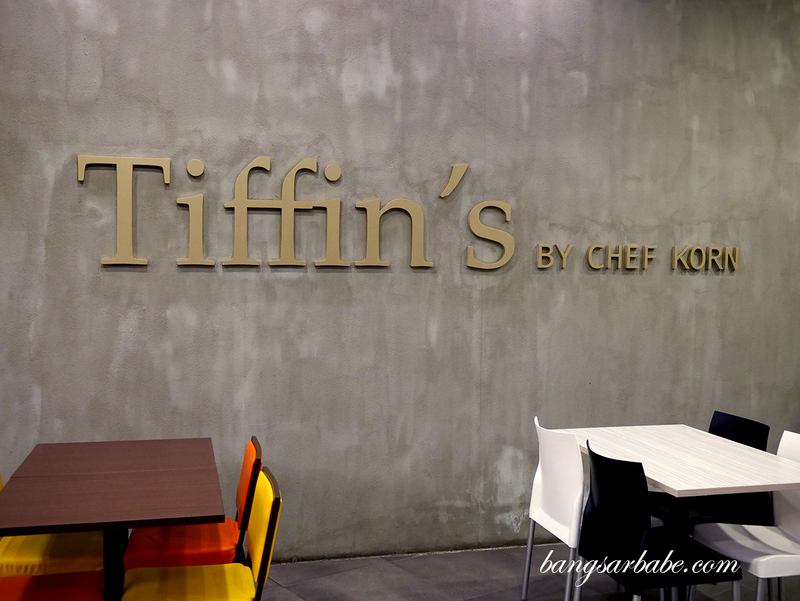 Tiffin’s in Mid Valley is one of the newest Thai restaurants to open in Klang Valley and given its background (the outlet is managed by the same owners as Erawan Thai), I had to give it a try. 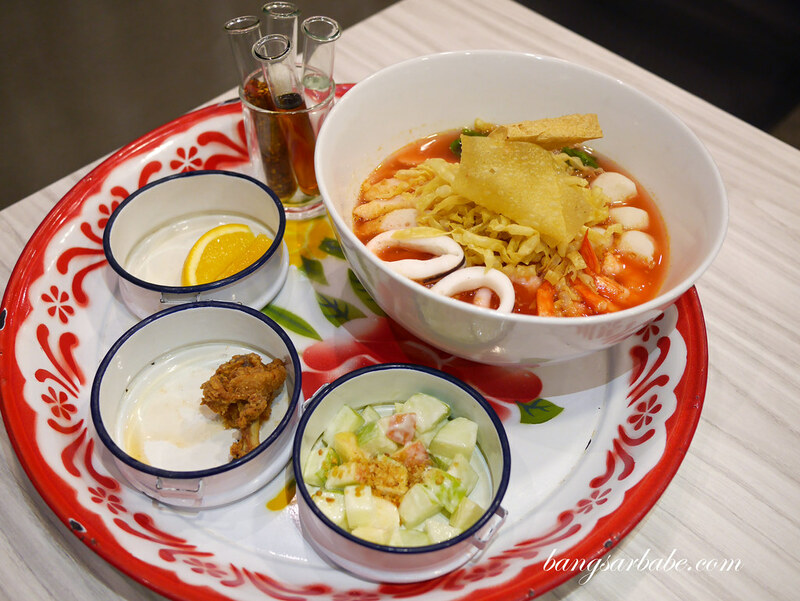 The restaurant is tucked away at a quiet corner on the third floor of Mid Valley Megamall – look for Daiso and you will find Tiffin’s on the floor above. 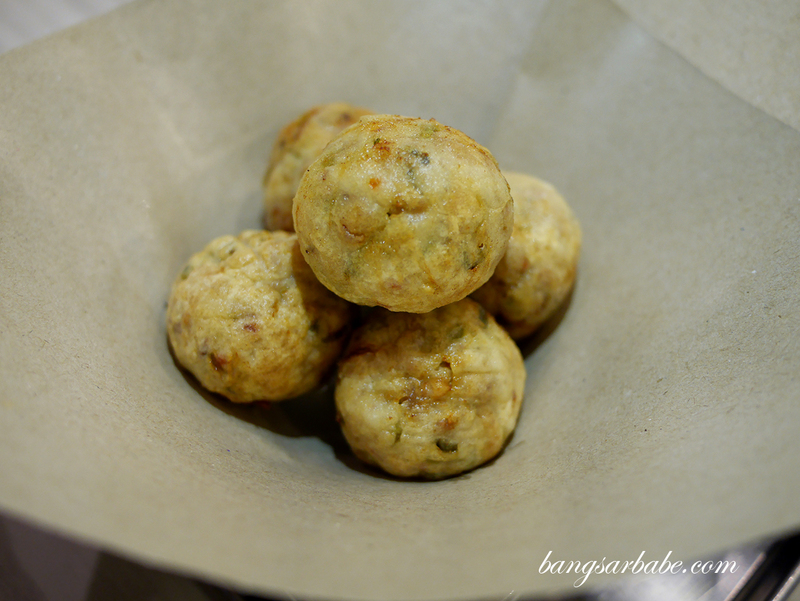 Tiffin’s in non-halal and the Fire Balls (RM17.80) are worth trying. This is an appetiser of minced pork salad that is deep fried and served with house special Thai chilli sauce. 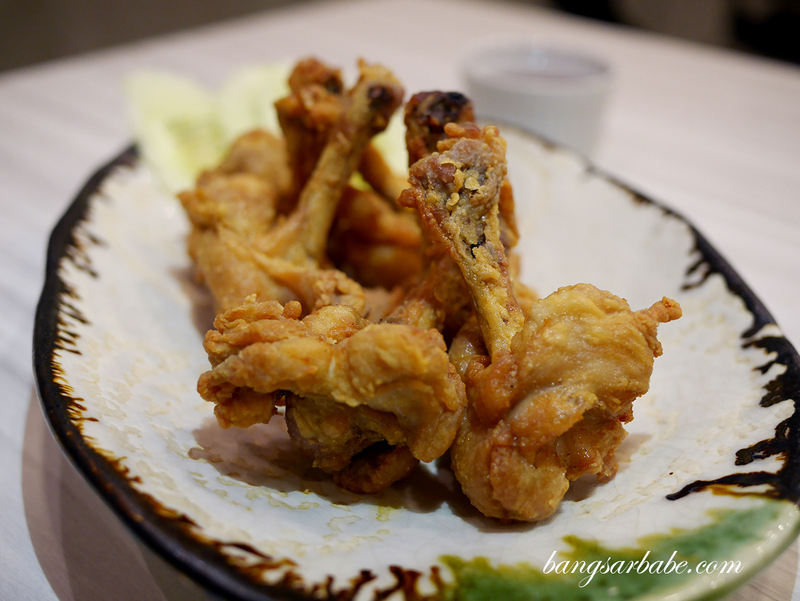 I didn’t care much for the Boxing Chicken (RM13.80), but the Grilled Pork Neck (RM23.80) was pretty commendable. 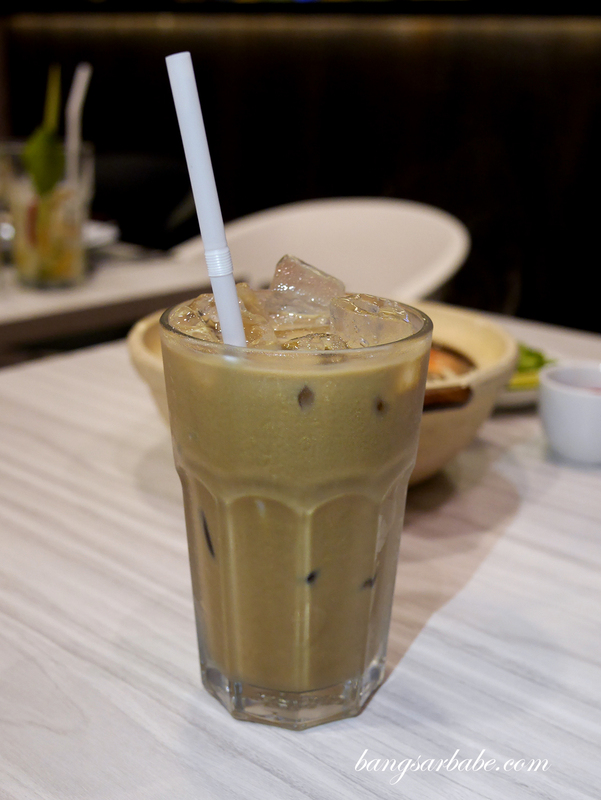 This is served with steamed glutinous rice and homemade sauce – I reckon this would be a sufficient meal on its own. 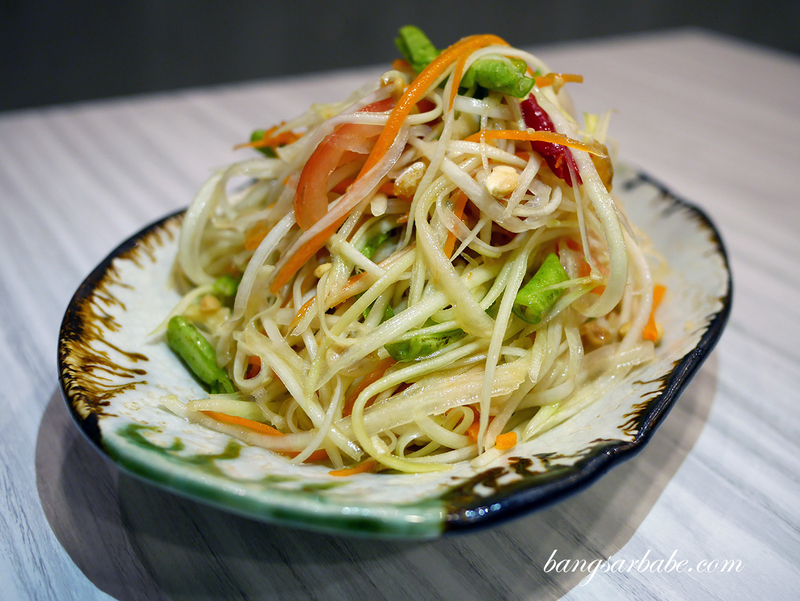 The papaya salad was a refreshing treat and spicy too, if you bite into the bits of chopped bird’s eye chili in the mix. 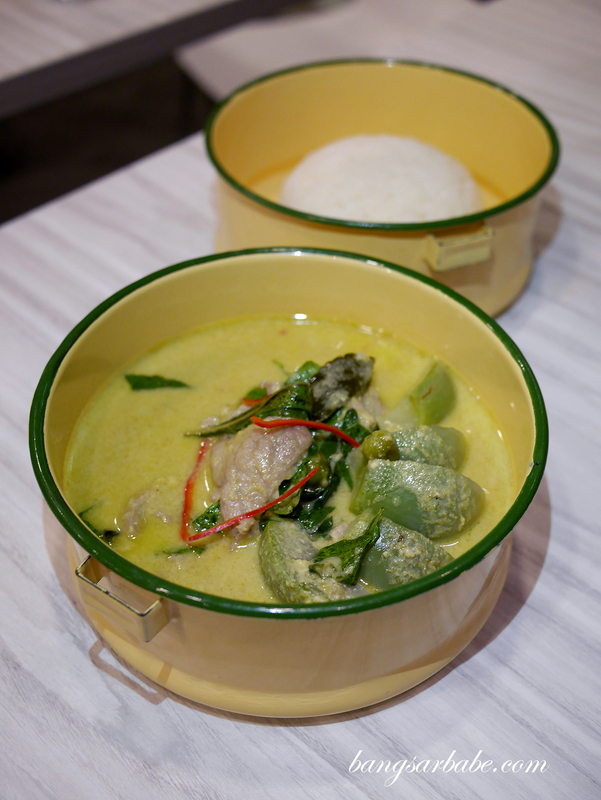 The set menus are reasonably priced, like the Green Curry (RM19.80 – pork) that comes with daily appetizers and rice. 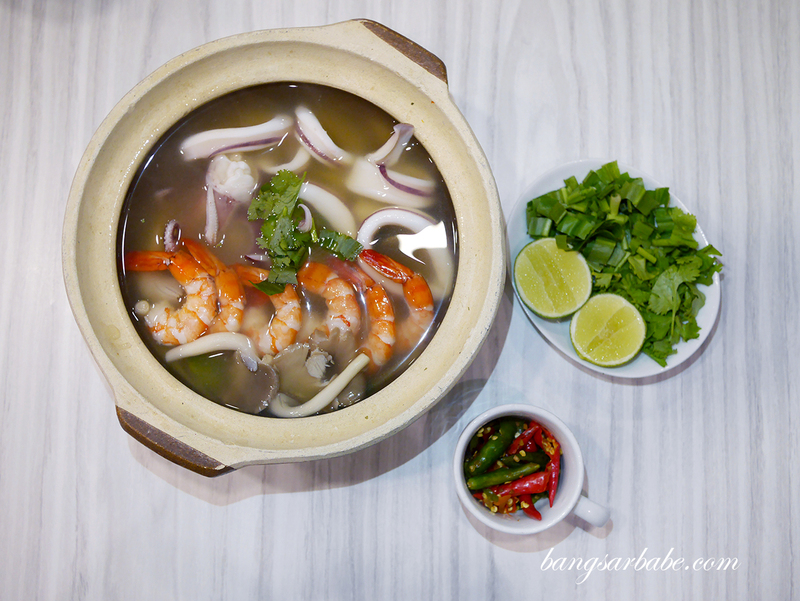 Signature Classic Tom Yam (RM22.80 – seafood) seems to be a popular choice at Tiffin’s but I like my tom yam red and fiery. 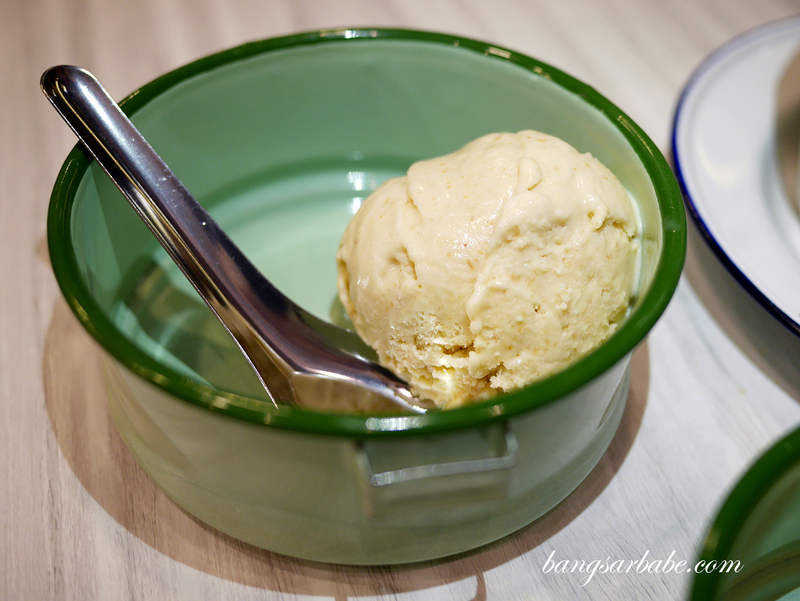 Personal preference I guess, as I tend to veer towards rich, creamy flavours. 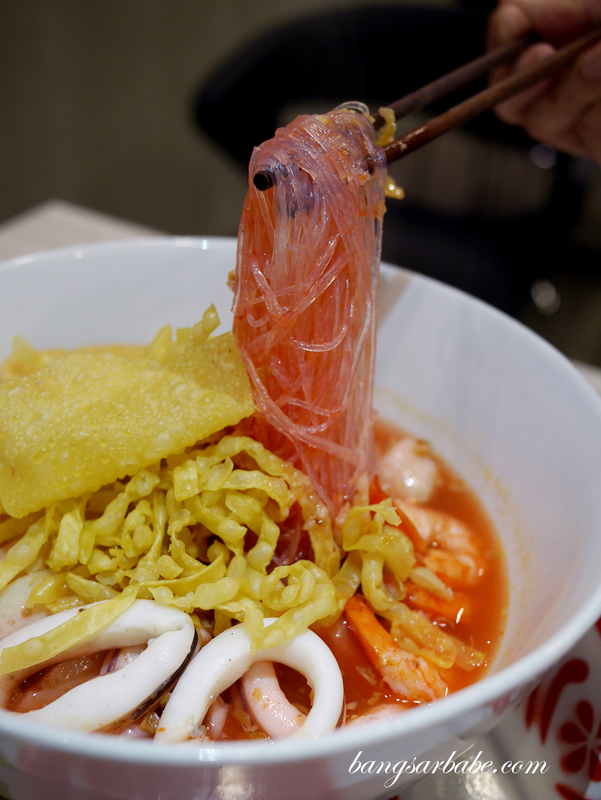 While some find the colour off-putting, I liked the look of Tiffin’s Pink Ocean Noodles (RM23.80) where the broth is of such hue because of the “foo yue” sauce. 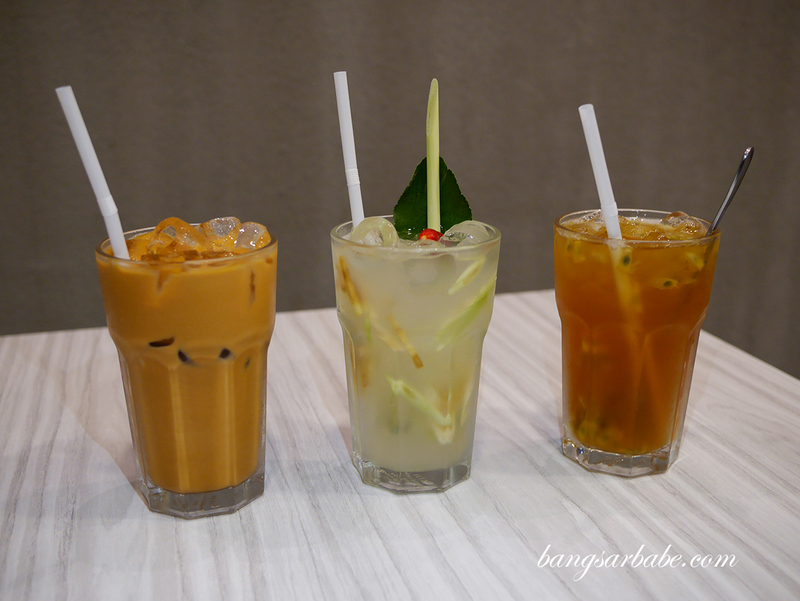 You can opt for either glass noodles or Thai rice noodles, but I liked the former. They are pretty generous with the portion and seafood so I hope this would be maintained throughout. 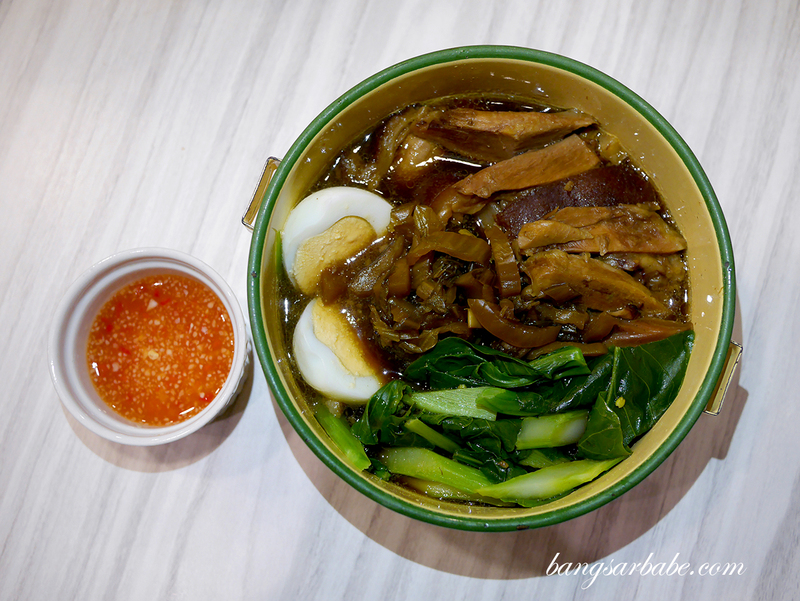 Beef Ball Noodles (RM25.80) would have been my favourite dish that night, if it wasn’t for the noodles that were clumped together. 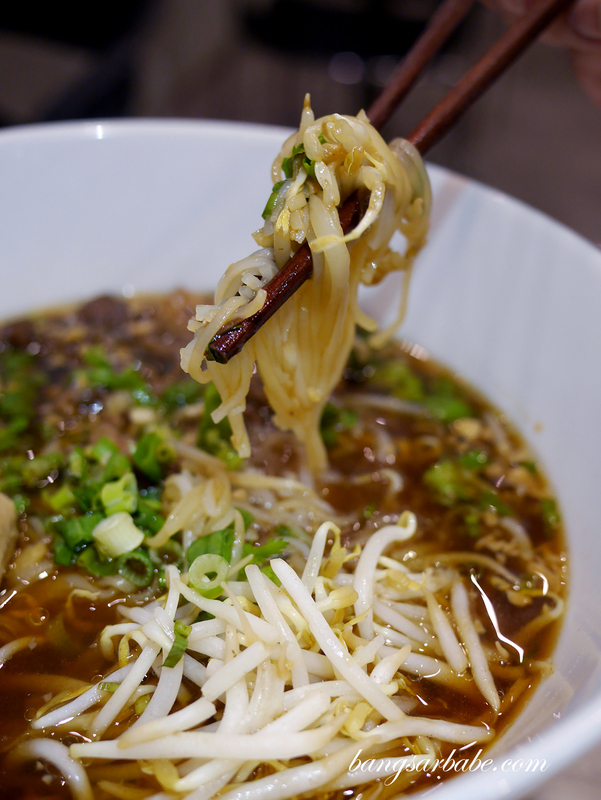 You have a choice of Thai rice noodles or egg noodles – a popular pick would be the rice noodles as it doesn’t alter the taste of the broth. 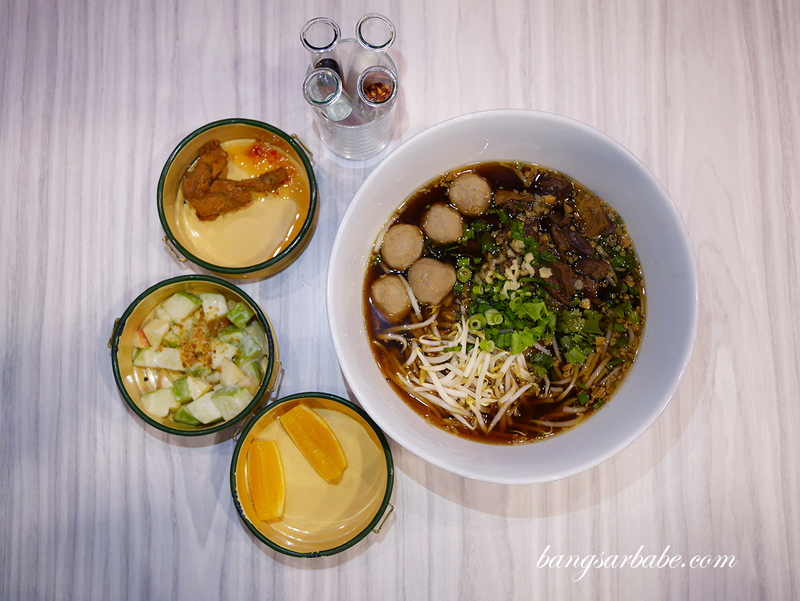 The broth is dark and full of bovine flavours, topped with Australian beef shin, beef balls and poached beef slivers. My dinner companions enjoyed the Stewed Pork Knuckle (RM28.80) where the meat is braised till tender and served with kalian, homemade preserved vegetables and a hard-boiled egg. Not quite my cup of tea but I liked how the meat was beautifully tender and falling off the bone. Green curry pork had tender slices of meat in an unassuming but rather fiery gravy. There is also a seafood or chicken version for those who don’t fancy pork, so do state your preference to the waiter in charge. 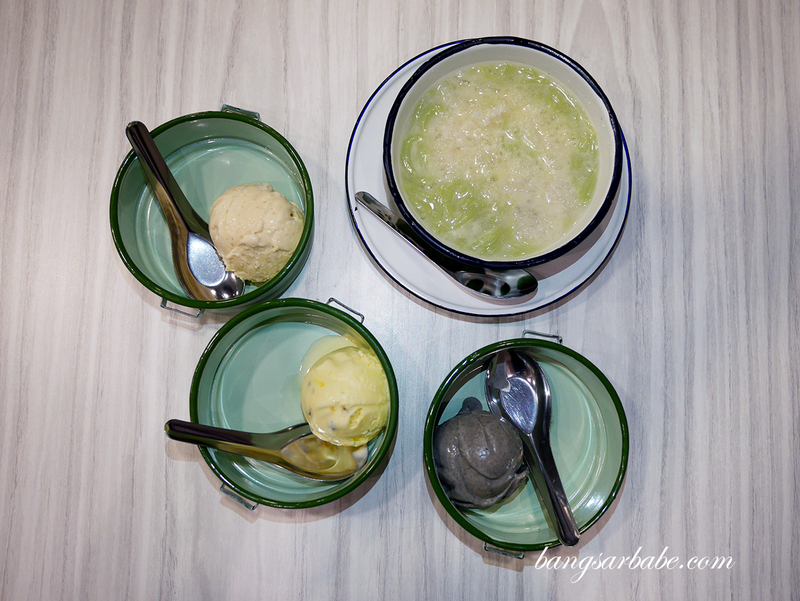 Skip the Thai Cendol (RM7.80) and go with the house special ice cream (RM6.80 per scoop). 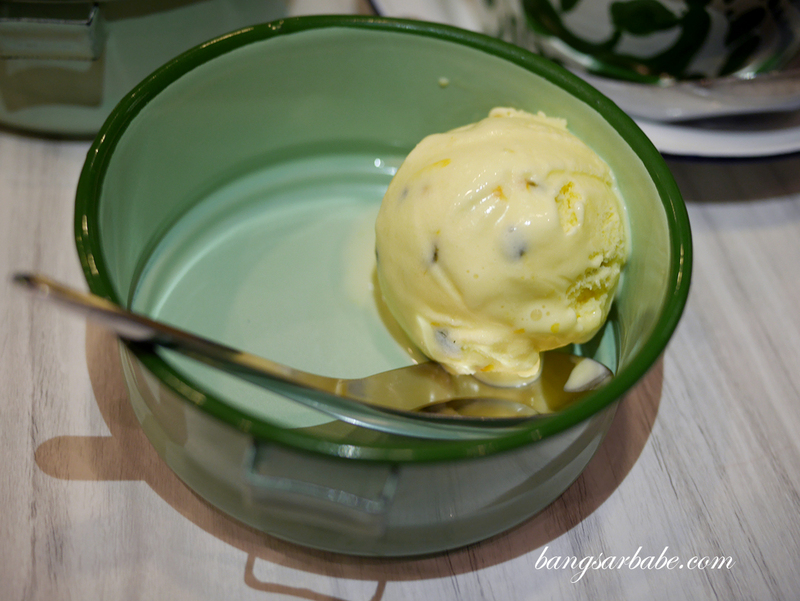 We tried passionfruit, roasted peanut & coconut and black sesame – all claimed to like the passionfruit best. 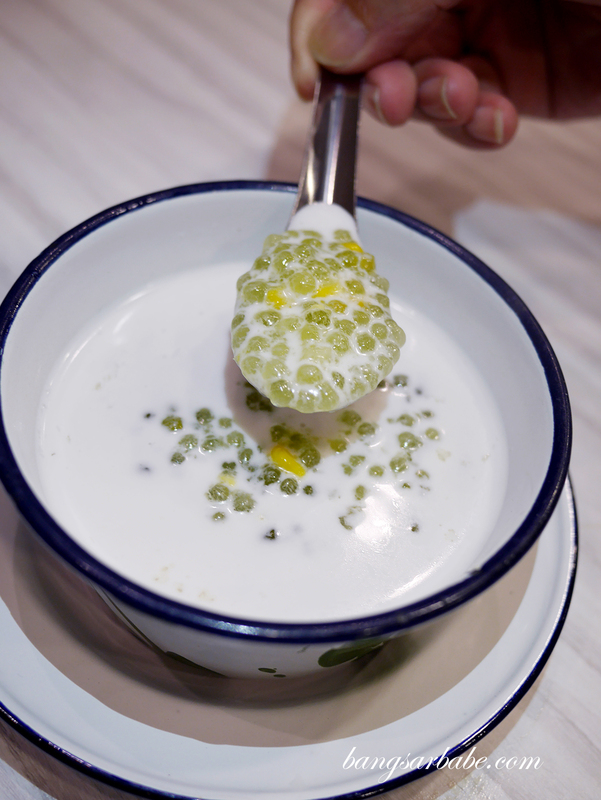 Alternatively, try the warm sago dessert (RM8.80) for a creamy, rich end to dinner. 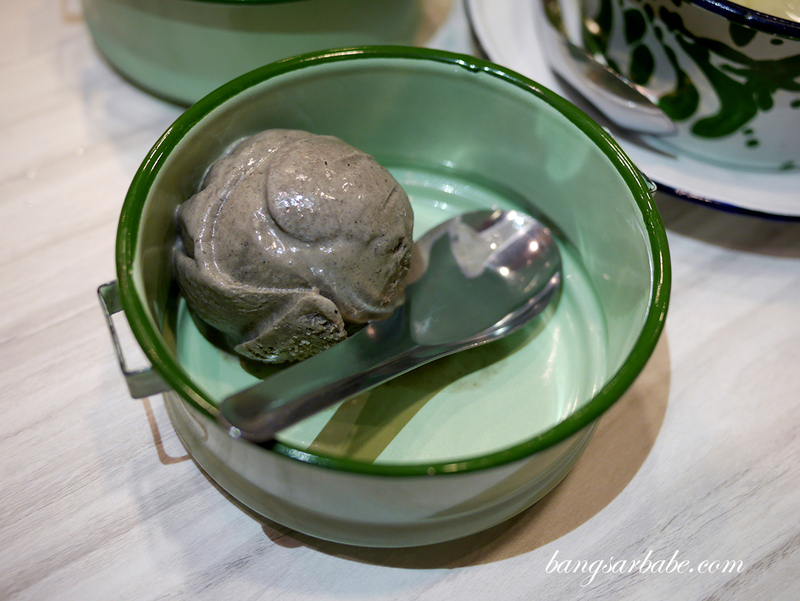 Verdict: Try the pink ocean noodles and the green curry pork is quite good.